‘ImaYDit’, led by the Wiltshire Centre for Independent Living, is a large 18 month research project to explore the transition from childhood to adulthood for disabled young people. Other partners include the University West of England and Wiltshire Council. 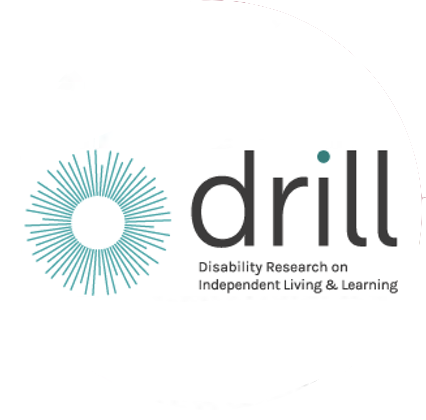 The project will be coproduced with up 10 young disabled co -researchers who will engage with up to 50 young disabled participants to explore the enablers and opportunities for moving forward into independent lives. The project will also engage with parents / guardians and local / national service providers. ‘ImaYDit’ will take place in the context of societal changes (such as automation, connectivity, social mixing and cultural diversity) and the unknowable potential of change for the lives of young disabled people.